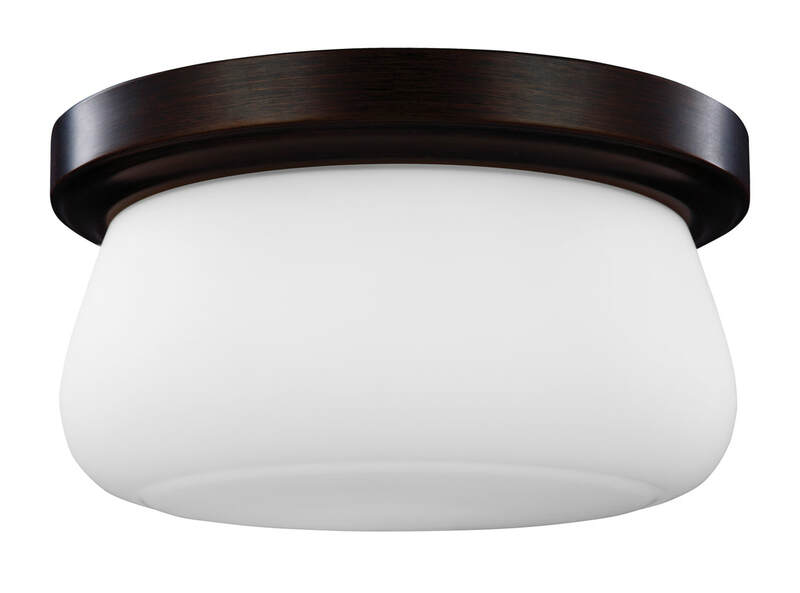 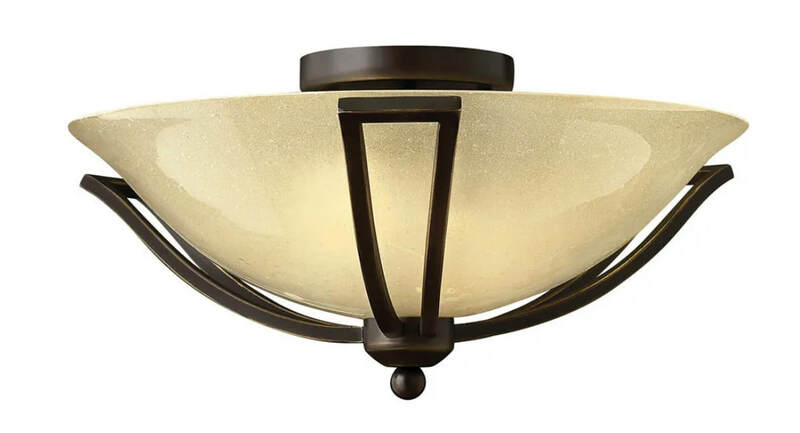 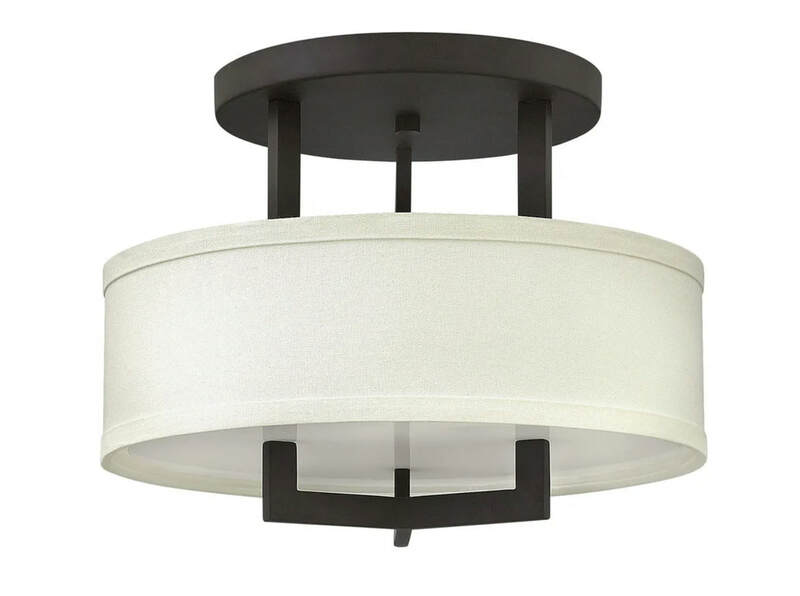 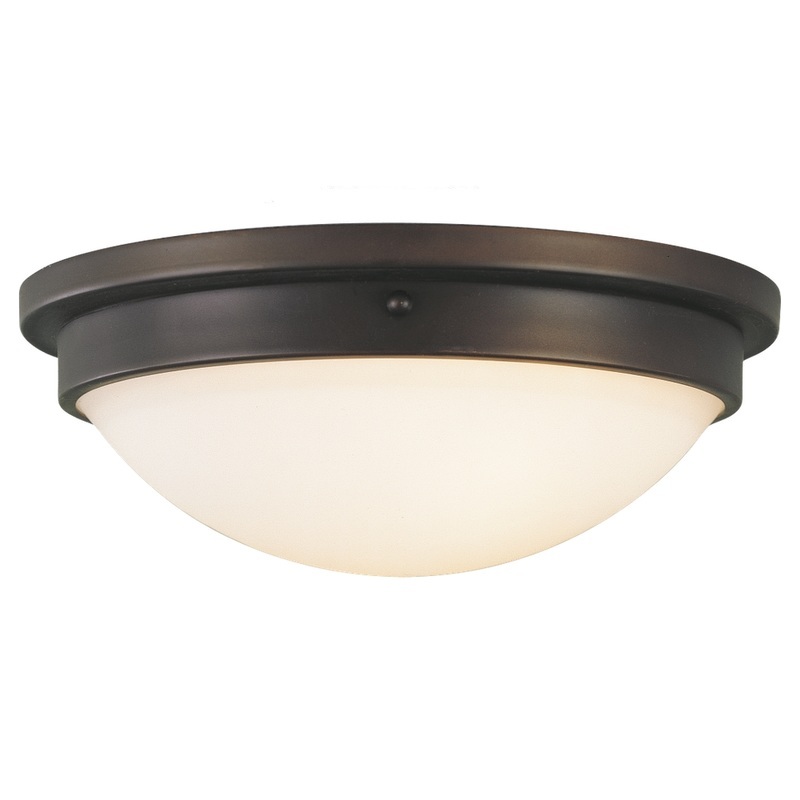 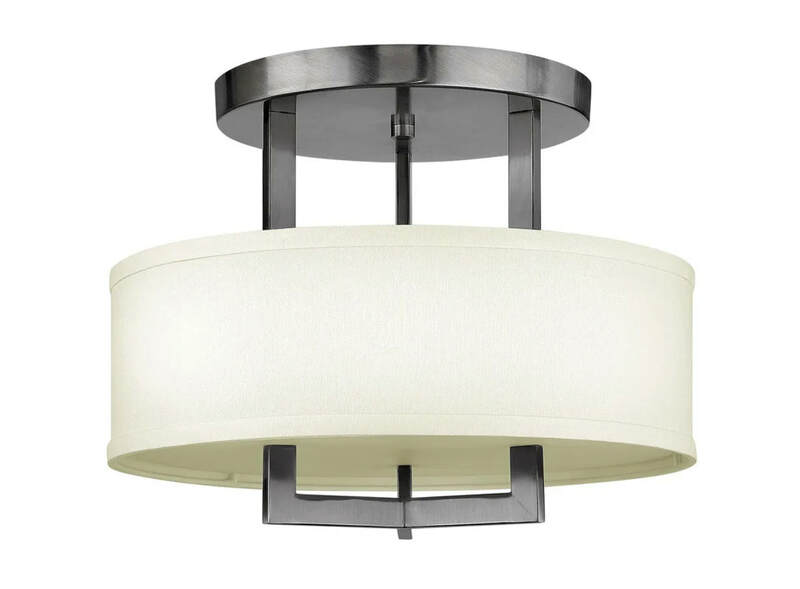 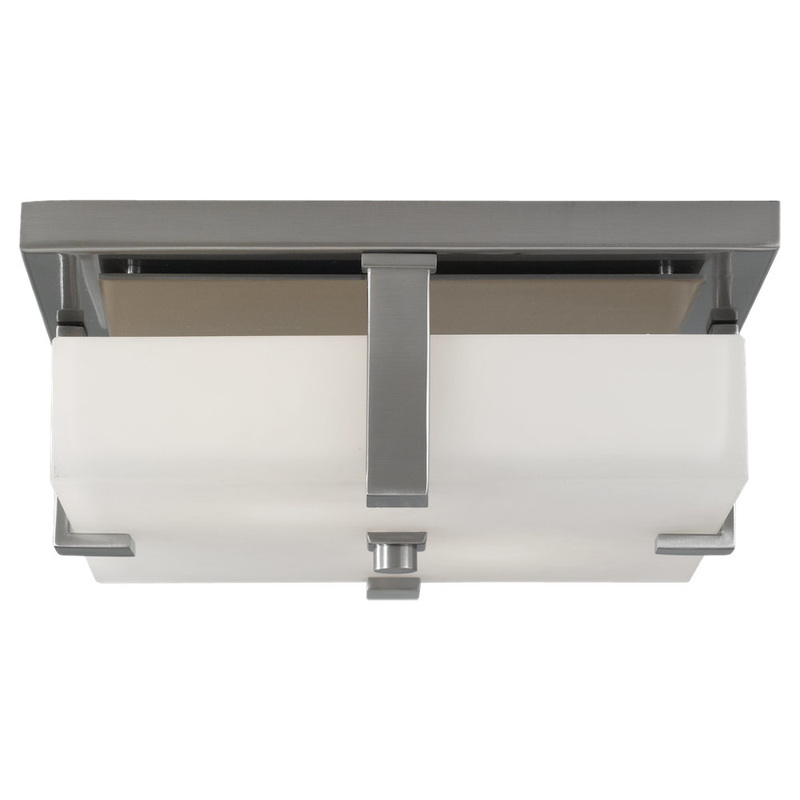 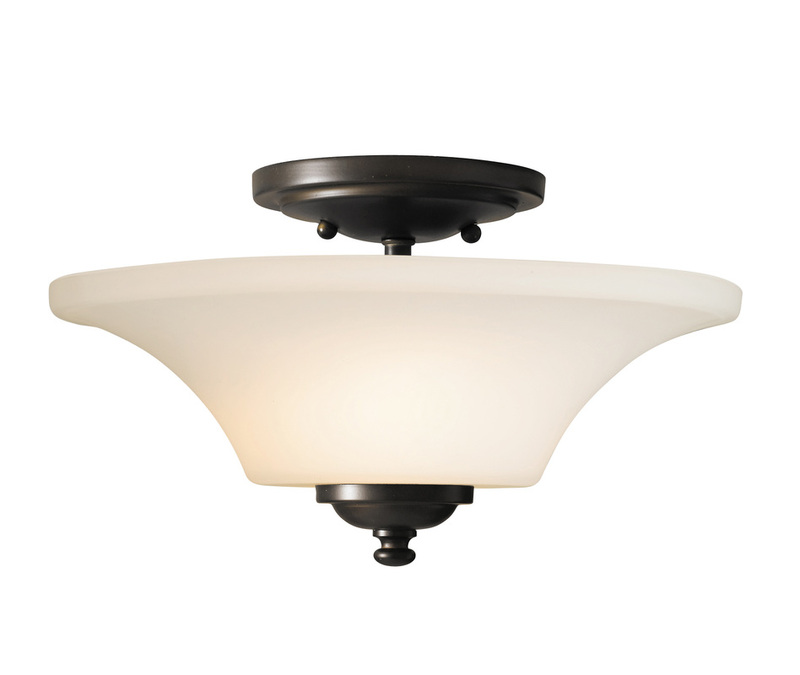 Overhead lighting such as flush or semi-flush mount ceiling fixtures provide the main lighting of the room.. We believe that this collection of decorative ceiling fixtures is one of the larger imported selection of its kind anywhere in stock in New Zealand. 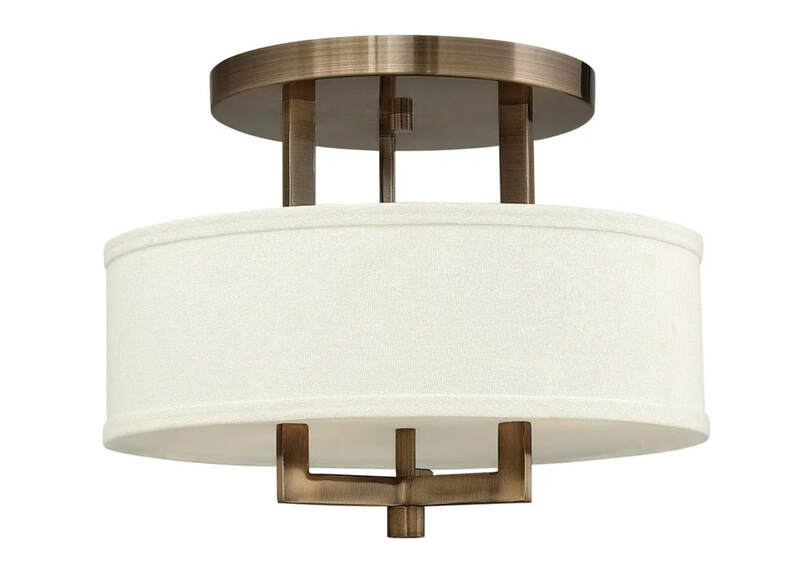 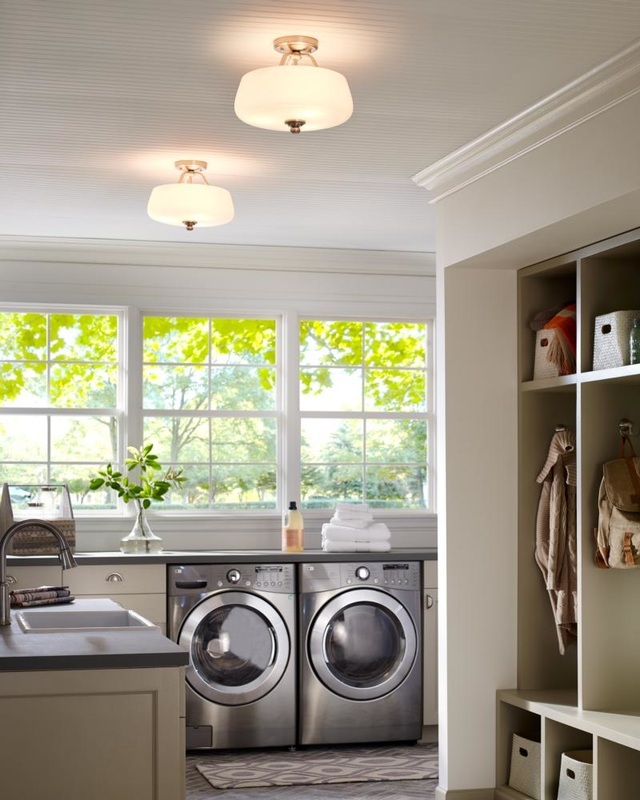 Most of these ceiling fixtures are from larger collections, so you can mix and match sizes and types of fixtures with others in the collection. 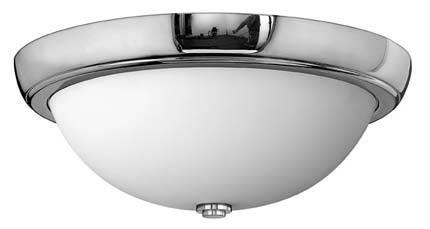 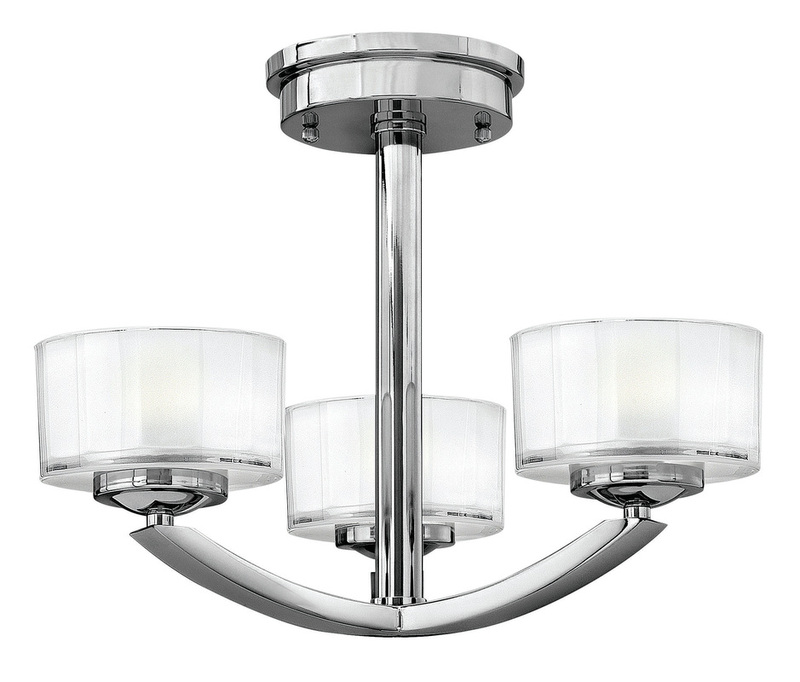 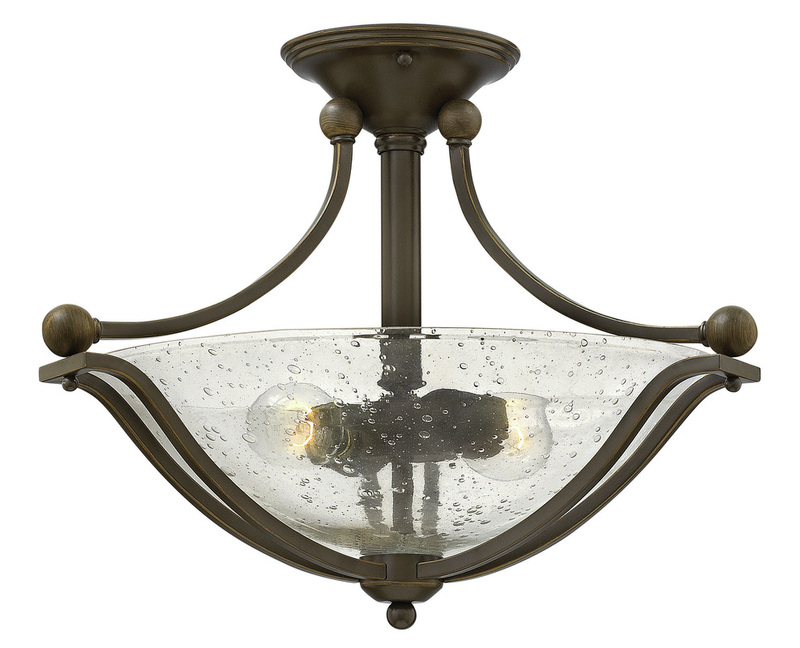 INSPIRATIONS... ask Vogue about how to special order these fixtures today!